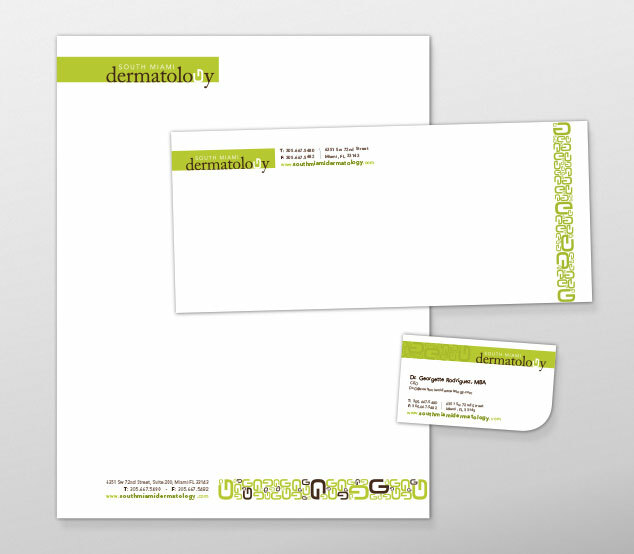 South Miami Dermatology - Creative Mindworks, a Miami Florida based internationally ranked integrated marketing and advertising firm, solutions driven and Thinking Fresh Daily! South Miami Dermatology, an upscale dermatology practice, needed a website and businesses stationary that reflected the professionalism and high quality of care at their practice. 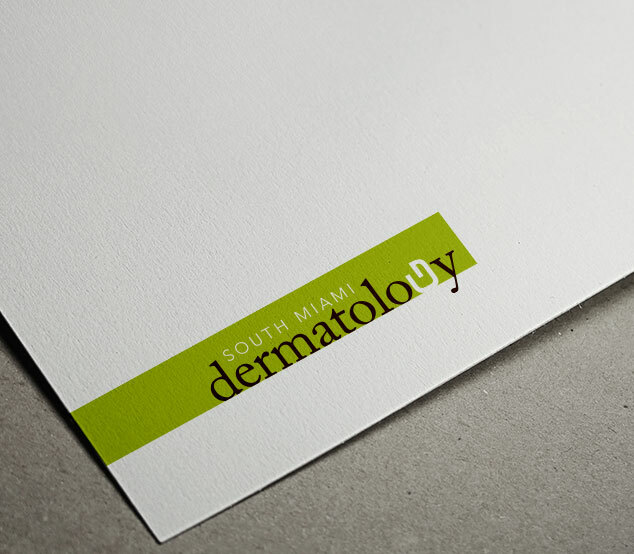 Creative Mindworks developed a brand identity featuring a clean, modern look that helped establish South Miami Dermatology as a reputable practice in the area.